The men face charges of financing ISIS and having ties to a terror group. 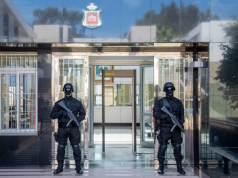 Rabat – Judicial police arrested French suspects accused of financing terrorism on Monday in Sale, the sister city of Rabat. One of the suspects is of Algerian origin. The suspects are also facing charges of having ties with terror groups. According to a statement received by Morocco World News, an investigation found that the suspects “have been successful in forging close ties with active fighters in the ISIS group” in both the Syrian and Iraqi conflict zones. The three men were arrested in coordination with Morocco’s General Directorate of Territorial Surveillance (DGST). 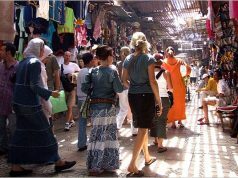 The suspects are in custody for further investigation to determine if there are other possible suspects connected to them in Morocco and abroad. Last week, an Iraqi citizen was arrested in Morocco for alleged involvement in financing terrorists in Syria and Iraq. 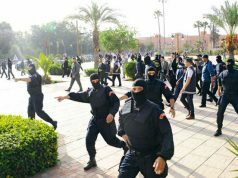 Moroccan police said the suspect had created a “complex financial network” operating in several countries in Asia and the Middle East. He was also involved in smuggling large amounts of foreign currency outside Morocco. 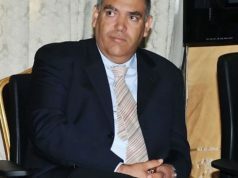 The Iraqi citizen had multiple bank accounts and created fake companies and exchange offices in Morocco to swindle investors before converting their money to other currencies and sending it to the Islamic State in Syria and Iraq, according to the General Directorate of National Security (DGSN). 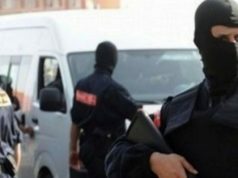 In January, Moroccan security services also arrested a French-Algerian national wanted by France for financing terrorism.